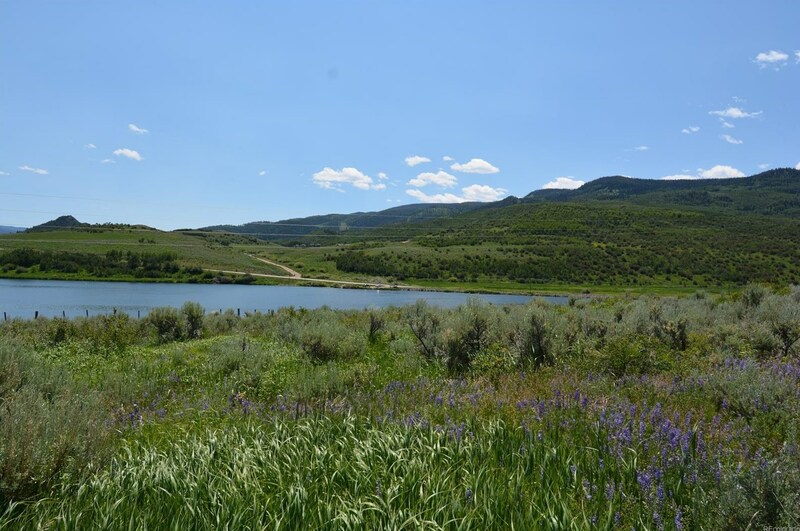 Across the street from Stagecoach Reservoir, Lot 1 Billy Kidd Ranch is a stunning property with sweeping unobstructed views and convenient proximity to the lake. 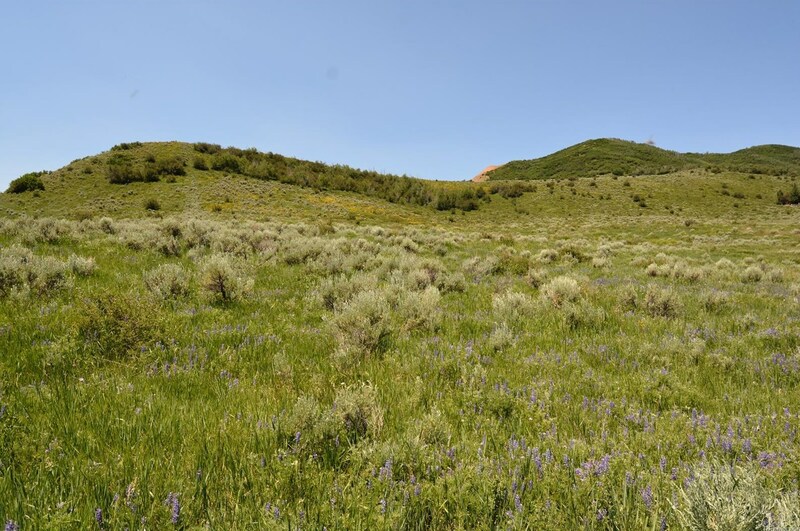 Ready for the home of your dreams this 37 acre property is perfect for the recreational enthusiast. 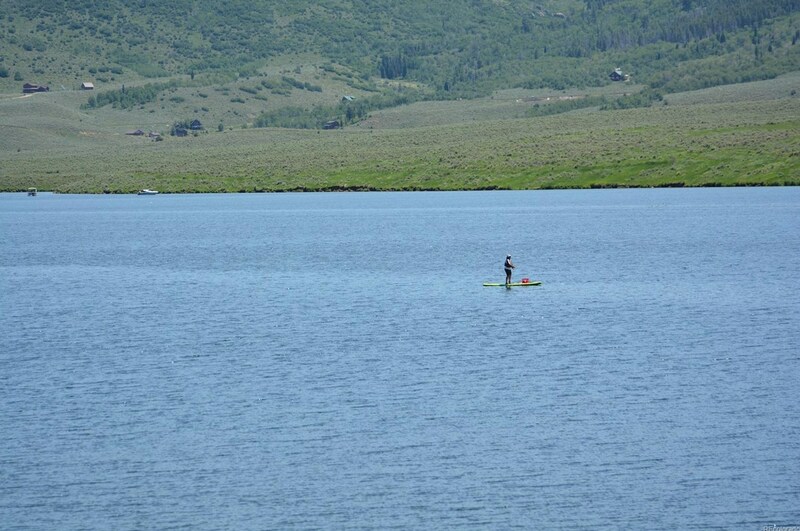 Walk across the street to fish, sail, or paddle board. Hike or bike on the non-motorized trail that circles the lake. Ready to build when you are with paved county road, electric and phone lines to the lot. Multiple home sites to choose from. Great for horses and ample elbow room. Driving Directions: Highway 131 to County Road 14 (Stagecoach exit). 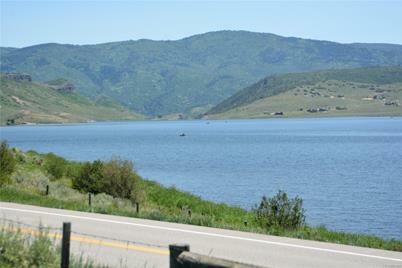 Property is located across the street from the reservoir 1/4 mile from the reservoir inlet. 24105 County Road 14, Oak Creek, CO 80467 (MLS# 1507868) is a Lots/Land property with a lot size of 37.09 acres. 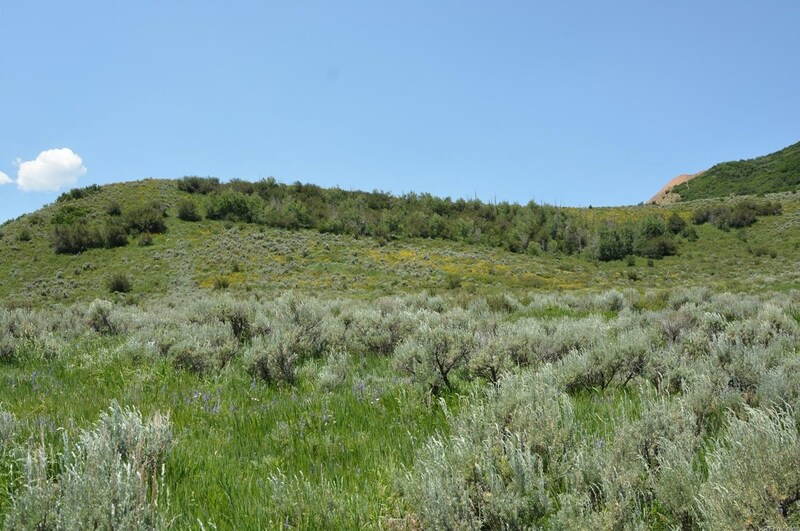 24105 County Road 14 is currently listed for $499,000 and was received on July 10, 2018. 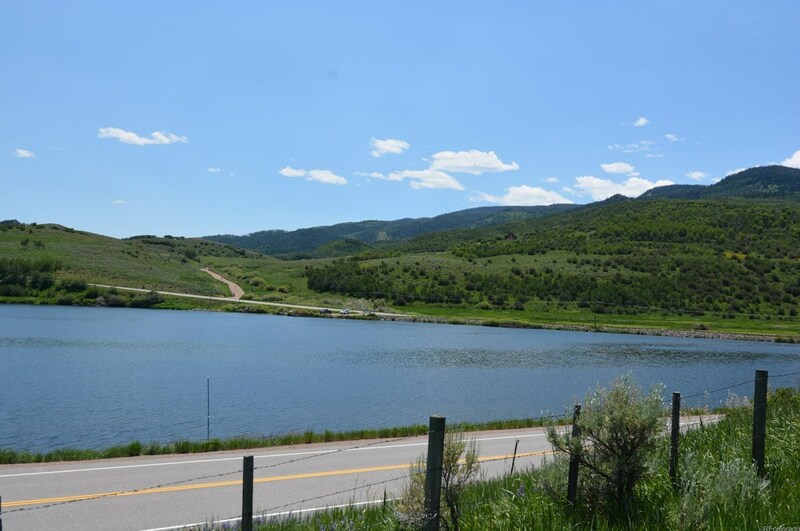 Want to learn more about 24105 County Road 14? 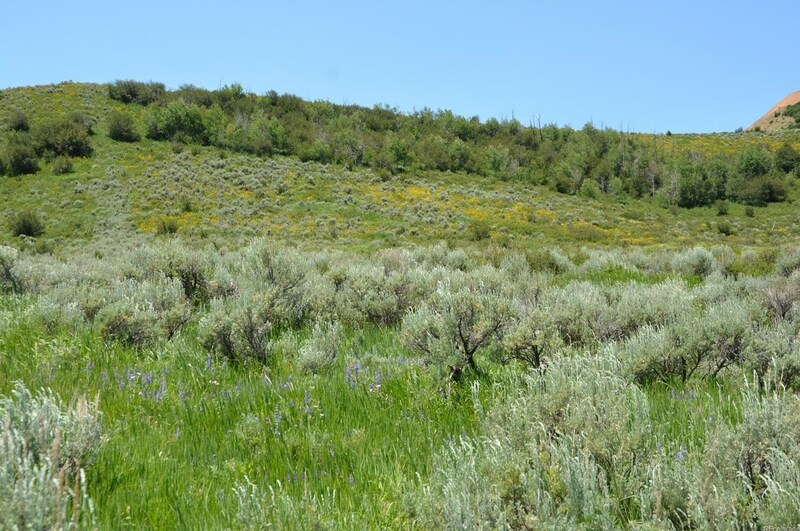 Do you have questions about finding other Lots/Land real estate for sale in Oak Creek? You can browse all Oak Creek real estate or contact a Coldwell Banker agent to request more information.